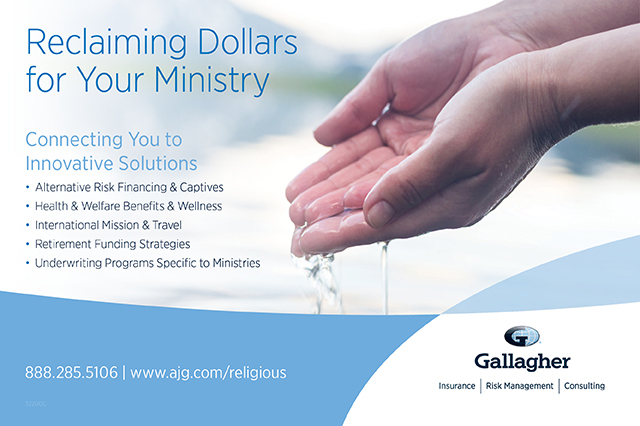 We are a company that is recognized across the world for its ethics and has a Chief Ethics Officer, with a Divinity Degree, as a corporate director (Tom Tropp). 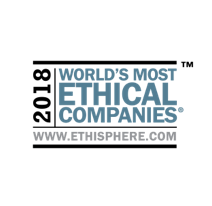 Gallagher was named by The Ethisphere Institute as one of the World’s Most Ethical Companies,1 for the seventh consecutive year. This designation is awarded to companies that conduct business at the highest standards. 1 Arthur J. Gallagher & Co. named one of the World’s Most Ethical Companies for 2018. Ethisphere Institute, March 2018.